Is Sucralose Destroying Your Gut & Health? 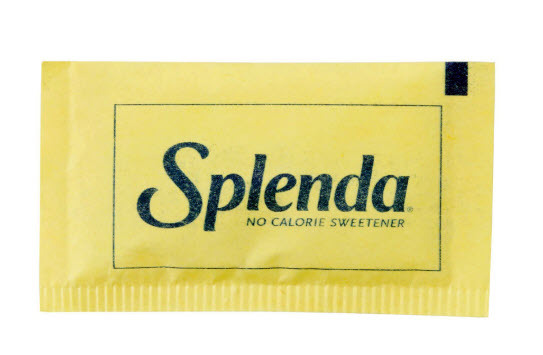 Sucralose is marketed under the brand name “Splenda” and is commonly seen on tables in little yellow packets. Beyond those packets sucralose is used in thousands of food and beverage products, from baked goods to beverages, and the number of products is steadily climbing. If you were to check your pantry or refrigerator it wouldn’t be surprising to find “sucralose” or “Splenda” in the ingredient list of food and beverage items. Although sucralose is made from sugar it is not a natural product. Sucralose is produced by a multi-step patented chemical process that replaces three hydrogen-oxygen groups with three chlorine atoms. The replacement with chlorine atoms intensifies the sweetness to 600 times more than table sugar. Sucralose can devastate your gut bacteria. Recent research on sucralose show that it can damage good gut bacteria. 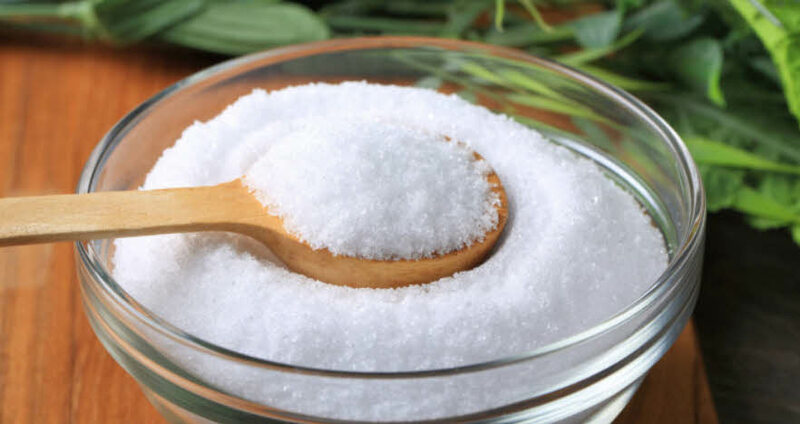 Specifically a study on sucralose and the GI microbiome found that sucralose altered the gut microbiome by decreasing beneficial bacteria by up to 50%. Additionally, they found that 12 weeks after the study the beneficial bacteria in the GI tract had not recovered. Which means that even after sucralose was no longer being consumed the GI tract was still negatively affected. This means that sucralose could interfere with absorbing other nutrients and drugs. 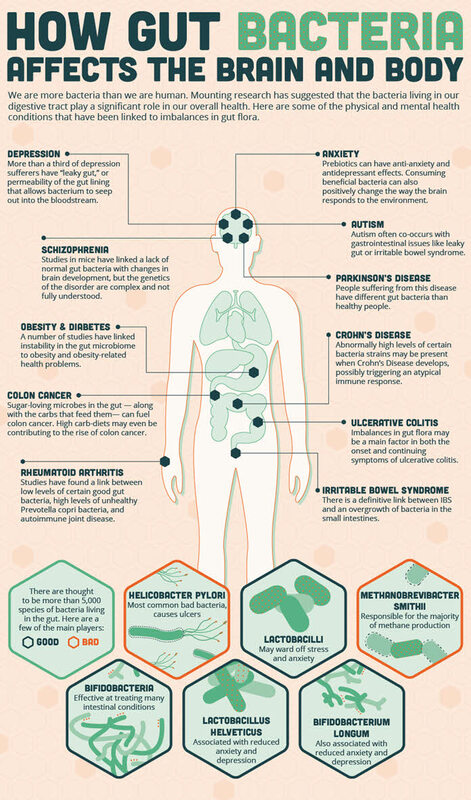 Why good gut bacteria is critically important. 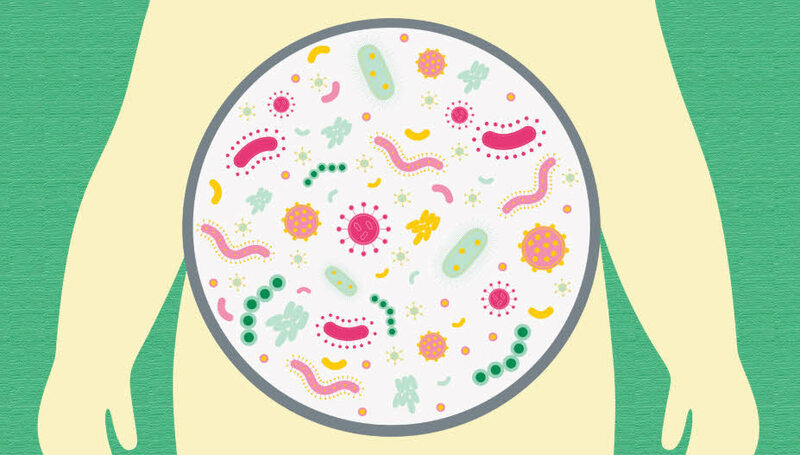 Your gut is full of trillions of different forms of bacteria. They are collectively known as the microbiome. 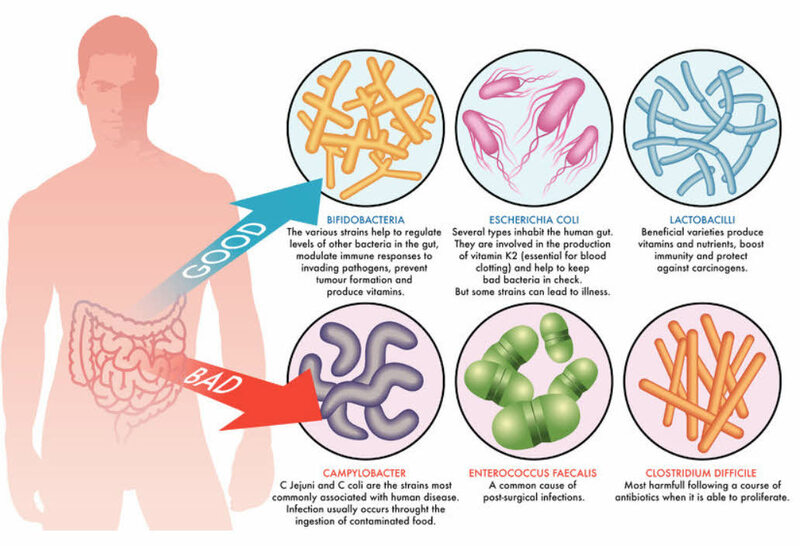 While some bacteria are associated with disease, others are actually extremely important for your immune system, heart, weight and many other aspects of human health. Bacteria, viruses, fungi and other microscopic living things are referred to as microorganisms, or microbes, for short. Trillions of these microbes exist mainly inside your intestines. Most of the microbes in your intestines are found in a “pocket” of your large intestine called the cecum, and they are referred to as the gut microbiome. In fact, there are more bacterial cells in your body than human cells. That means in some ways you are more bacteria than human! What’s more, there are up to 1,000 species of bacteria in the human gut microbiome, and each of them plays a different role in your body. The Role of The Microbiome. The role of the microbiome is so central to the body’s operations that it essentially acts as another organ. The microbiome impacts: aging, digestion, weight, metabolism, the immune system, mood, and cognitive function. These bacteria also provide B vitamins, vitamin K, and short chain fatty acids. The microbiota also influences metabolic rate. A strong microbiome is the foundation of your immune system. Research has also revealed the important role the microbiome has on mental health. There is a complex relationship between the gut and brain, called the gut-brain axis (GBA). The microbiota interacts with the central nervous system to regulate brain chemistry and mediate stress response, anxiety, and memory. An imbalance of bacteria, in which your gut contains fewer healthy bacteria than normal, is called dysbiosis. Dysbiosis has been linked to a number of gut problems, including inflammatory bowel disease (IBD), irritable bowel syndrome (IBS) and celiac disease. Recent studies have also suggested that dysbiosis may even play a role in how much you weigh. Scientists examining gut bacteria have found that normal-weight people tend to have different patterns of bacteria in their guts than overweight people. Moreover, when scientists transferred the bacteria from the guts of identical human twins to mice, the mice that received bacteria from the overweight twins gained weight, even though all the mice were fed the same diet. This may be because the type of bacteria in the guts of overweight people are more efficient at extracting energy from the diet, so the people with these bacteria get more calories from a certain amount of food. After dosing the E. coli bacteria with artificial sweeteners a study showed that these artificial sweeteners had a toxic, stressing effect on good gut bacteria. These sweeteners like Splenda, made it difficult for gut microbes to grow and reproduce. The researchers think that even a couple of artificially sweetened sodas or coffees a day could be enough to have an marked influence on gut health —and could even make it tougher for the body to process regular sugar and other carbohydrates. According to this paper, the acceptable daily intake set for sucralose may in fact be hundreds of times too high to ensure safety. Yet, Splenda is frequently recommended for cooking and baking, and is often used in processed foods in which high heat was involved. So What’s the best alternative sweetener? 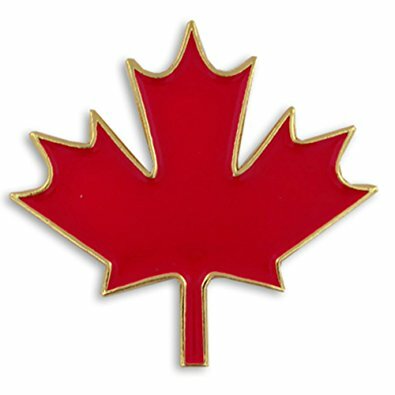 Xylitol is a natural component of birch syrup that’s closely related to sugar. It tastes almost identical to sugar, but its molecules are arranged in such a way that humans don’t have the enzymes to break it down, so it won’t affect your blood sugar. Xylitol is well-tested and well-tolerated. It also inhibits pathogenic bacteria in your mouth, which makes it good for your teeth (a lot of toothpaste companies use xylitol). Note that your gut bacteria ferment xylitol and produce small amounts of gas. That’s fine at low doses, but at higher doses, xylitol can cause digestive distress. Keep it under about 15 grams a day. Erythritol is a cousin of xylitol and is also an excellent alternative sweetener. Erythritol is a four-carbon sugar alcohol or polyol that contains about 60 percent to 80 percent of the sweetness of table sugar. Note: Sugar alcohol has nothing to do with booze, it is simply another type of alchol sugar that has no effect on the mind or behavior like booze does. Other sugar alcohols include sorbitol, lactitol, maltitol, mannitol and xylitol. Fruits like watermelon, pear and grapes naturally have minor amounts of erythritol, as do mushrooms and fermented foods like cheese, wine, beer and sake. Monk fruit, also known as lo han guo, is a small round fruit grown in Southeast Asia. It has been safely used for centuries in Eastern medicine as a cold and digestive aid, and now it is also being used to sweeten foods and beverages. 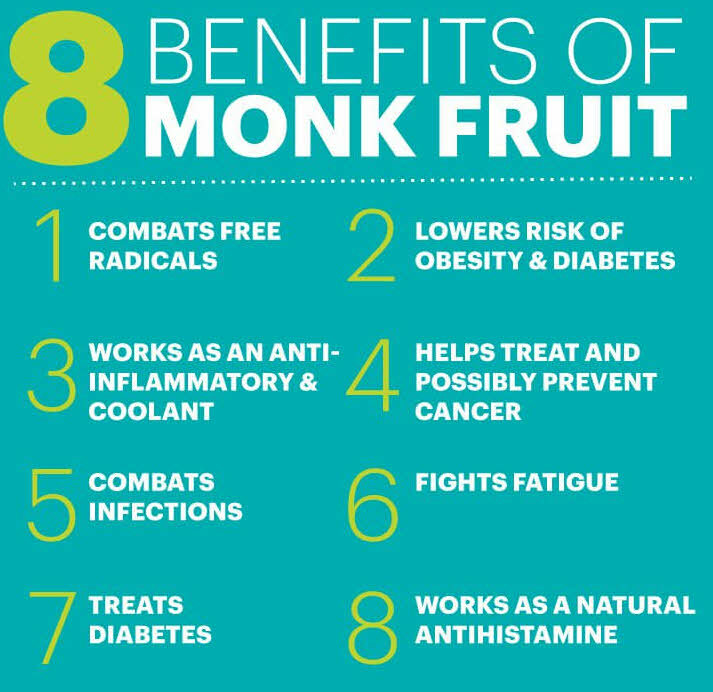 Monk fruit sweetener is created by removing the seeds and skin of the fruit, crushing the fruit, and collecting the juice. The fruit extract, or juice, is around 150-200 times sweeter than sugar and contains zero calories per serving – meaning a very small amount provides a lot of sweetness. 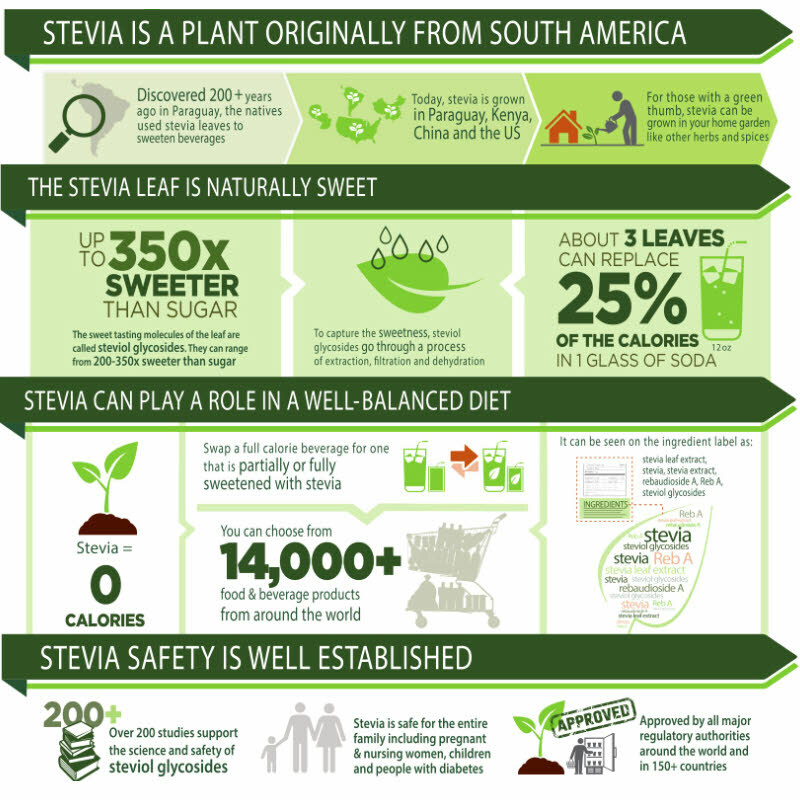 Stevia is an herb, originally from South America, though it now grows throughout the world. It is naturally very sweet and considered 100 to 200 times sweeter than sugar, but it doesn’t raise blood sugar levels like sugar and other artificial sweeteners do. It has been used as a sweetener and medicinal herb in various cultures around the world for centuries but has only gained modern popularity in recent years. You may find Stevia has a weird after-taste, depending on your genetics. If Stevia tastes strange to you, opt for monk fruit, or try mixing Stevia with one of the other sweeteners on this list. 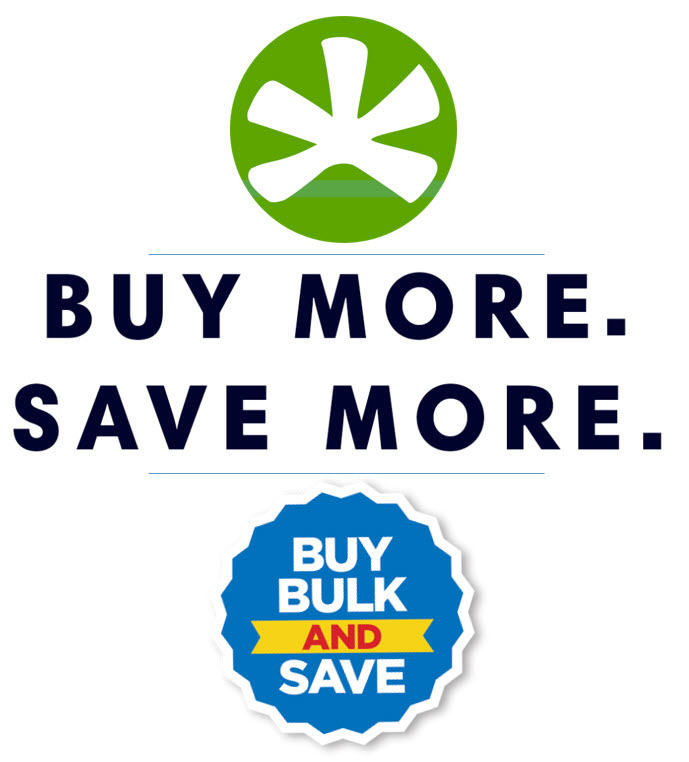 See Multi-Pack Offers & Save!